. GT2 for GTA San Andreas. 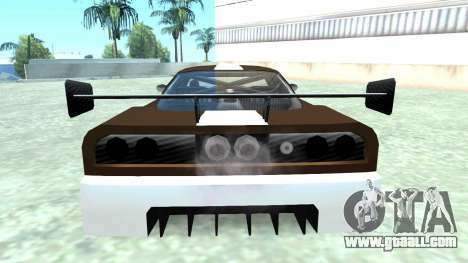 The hybrid version of the INFERNUS. You can download free. 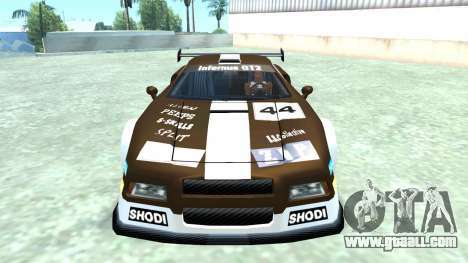 GT2 for GTA San Andreas just by clicking on a link which located at the bottom.